After the 2017 and 2018 editions, they are planning another event in 2019. Book your weekend of November 23-24th 2019 in Australia. More info in their press release below. “The Oz Flight Sim Expo is today excited to announce that the Oz Flight Sim Expo will be back in 2019. 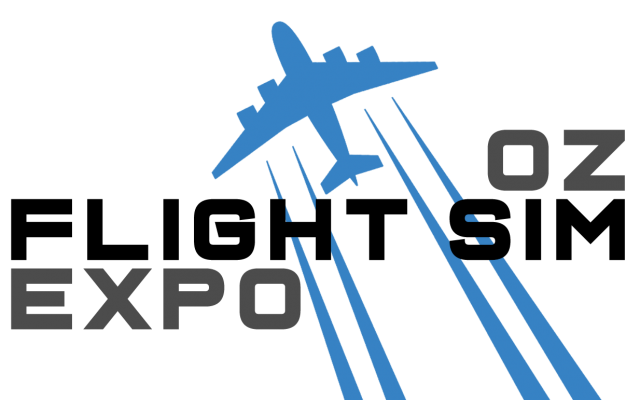 Off the back of a successful first time of hosting the event at the HARS Aviation Museum, we are pleased to announce that the Oz Flight Sim Expo calls the HARS Aviation Museum home. In 2019, the Oz Flight Sim Expo will take place on the weekend of November 23 & 24 with the operating hours of the expo being adjusted to be in line with the HARS Aviation Museum’s operating hours. 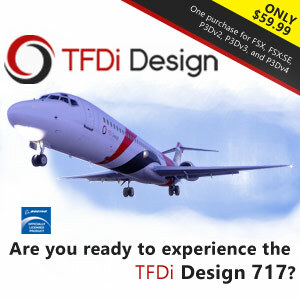 The Oz Flight Sim Expo is the only event of its kind in Australia that brings the local Flight Simulation Community together to share the latest and greatest in Flight Simulation hardware, software, home built cockpits, Flight Simulation Community groups and more. “After the success of moving the event to HARS, and receiving some great feedback from visitors and Exhibitors of the 2018 Oz Flight Sim Expo, it made complete sense to us to make the HARS Aviation Museum the home of the Oz Flight Sim Expo” said Deputy Event Director Dan Hammond. “The support received from the amazing Volunteers of HARS and the Events Manager Sherryl Sherson has been better than we could have imagined. We thank HARS President Bob De La Hunty for the hospitality and we look forward to growing this event at the HARS Aviation Museum”. Expressions of interest are now open for Exhibitors, Sponsors and Guest Speakers for the Oz Flight Sim Expo 2019. We invite all Developers, businesses, and anyone wishing to participate in the Oz Flight Sim Expo 2019, to send us an email at corporate@ozflightsim.com We look forward to putting on an event to remember at HARS Aviation Museum on November 23 & 24 2019. Venue: Historical Aircraft Restoration Society (HARS) Hangar, Illawarra Regional Airport, Australia.